There’s a first time for everything, even for the German camera manufacturer of fame: Leica. In this case, it’s their first waterproofed camera capable of shooting underwater. Some compromises were made here and there to make this possible, but at the end of the day, it still looks — and for the most part, shoots — like a Leica should. My personal experience with Leica cameras goes back to the launch of the Q, then the SL, where I found out there’s just something irresistible about the quality of one of these German cameras: both image and aesthetic. Indeed, my experience with Leica cameras doesn’t go back decades, but three years — I am 19, after all — but anyone who has had experience with other full-frame or crop-sensor cameras knows the difference. But in reality, the X-U is a service to the Leica community, due to the existence of such a camera being non-existent for the brand’s fans. 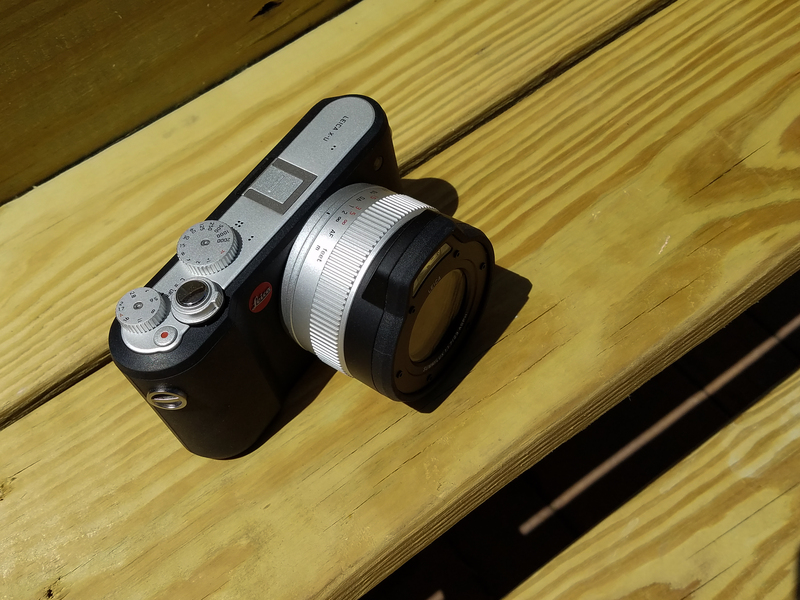 All that being said, the Leica X-U is not going to replace your SLR or your mirrorless. In fact, it’s not suited to take the spot of any of your other cameras — it’s sort of an action camera, with its waterproofing and dust resistance. It also doesn’t have the fastest autofocus and shutter when used, and really is the only con of the X-U that gives me the most strife. Also, with no viewfinder, your photographer’s eye is left in favor of the 3-inch screen, which isn’t what you’d want when shooting a subject photo (for this I’d suggest getting an optical accessory). It also doesn’t shoot in 4K for the price, and isn’t a full-frame camera either, so it truly is a specialty item. You must really like pool shoots to need a camera like this. Now, taking the X-U for what it is — an adventure/action camera — I can be more forgiving toward its shortcomings as a Leica camera. But in reality, the X-U is more of a service to the Leica community, mainly because the existence of such a camera type was non-existent for the brand’s fans. However, the flip side is that the X-U might be seen by everyone else as “just another expensive camera” — they wouldn’t be wrong. The image quality is great, considering the X-U is really an X type 113 camera in waterproof housing. When the autofocus locks it makes a great impression in images, despite the lack of focal point precision controls. The X-U’s auto white balance also shines during most conditions. 35mm is always a nice focal length, and it definitely helps when shooting wider stills or simply trying to better frame your subject with the LCD’s shooting grid. 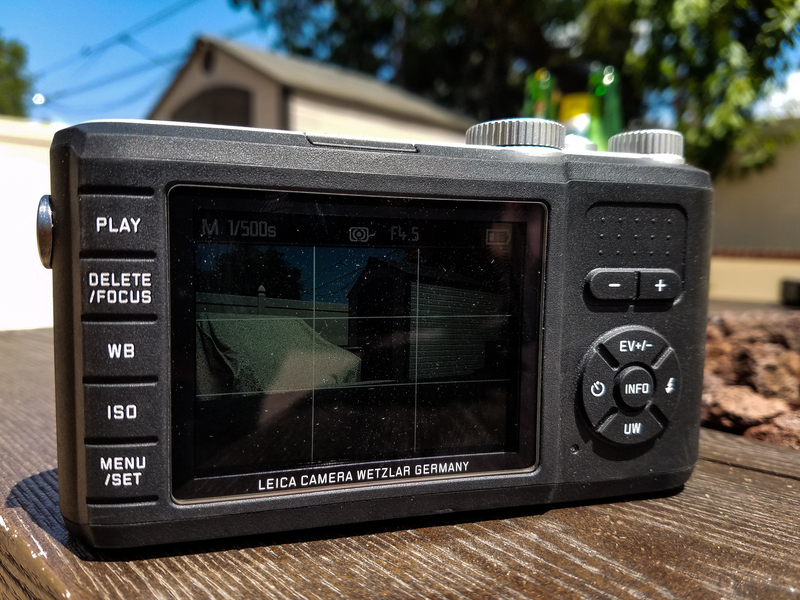 Video is another story: This camera is much better suited for stills, so you won’t necessarily be on the path to becoming the next Jacques Cousteau. I’d use the video function sparingly, only because it’s not particularly remarkable and is limited to 1080p quality at 30 frames. Giving the X-U a final verdict is a tricky thing. It’s overpriced as a camera given the specs, but the quality, durability and brand rescue the X-U, in some instances. 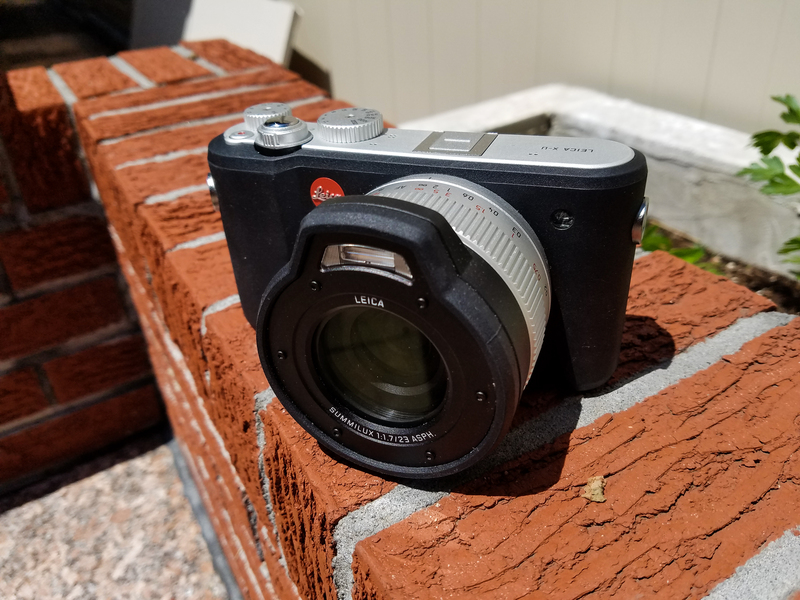 A difficult-to-open battery door, what feels like a slower-than-I’d-like autofocus system (without the ability to manually adjust the focus point), and a small battery make it a tougher sell than it should be. Offerings from Olympus and Pentax offer similar or better performance for a fraction of the cost. 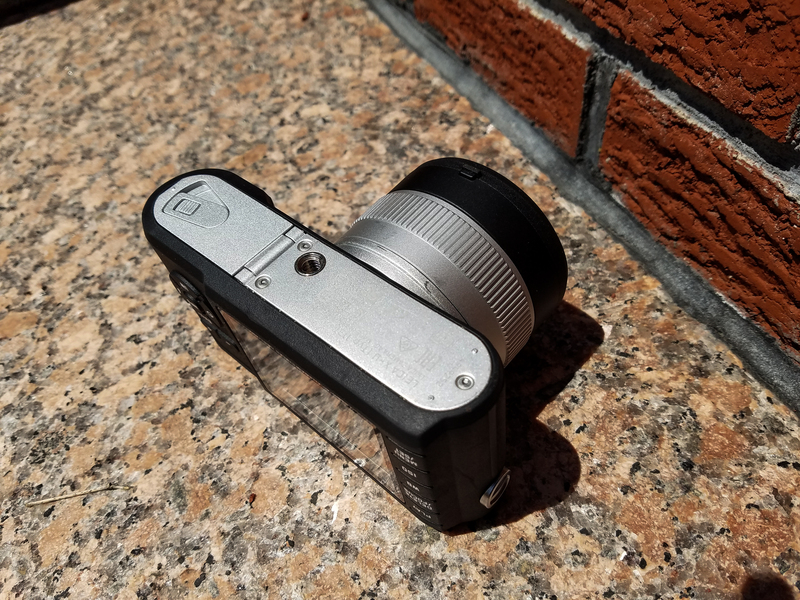 Of course, competitors in the adventure camera space might not have that “Leica feel,” but then again, the X-U never felt like a fully equipped Leica to begin with. Still, it does come in handy.